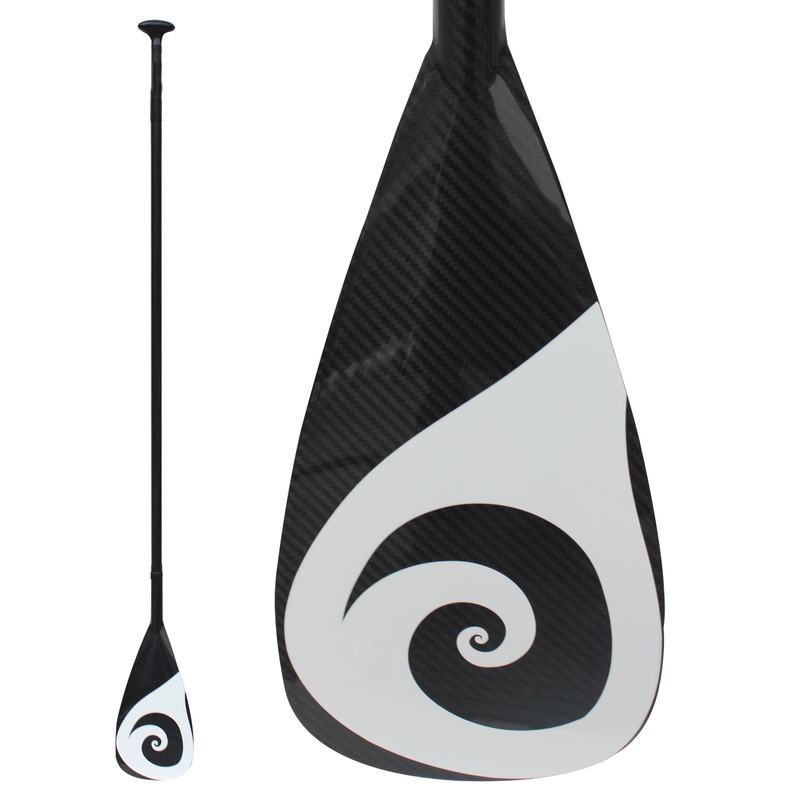 An entry-level aluminum paddle that floats! 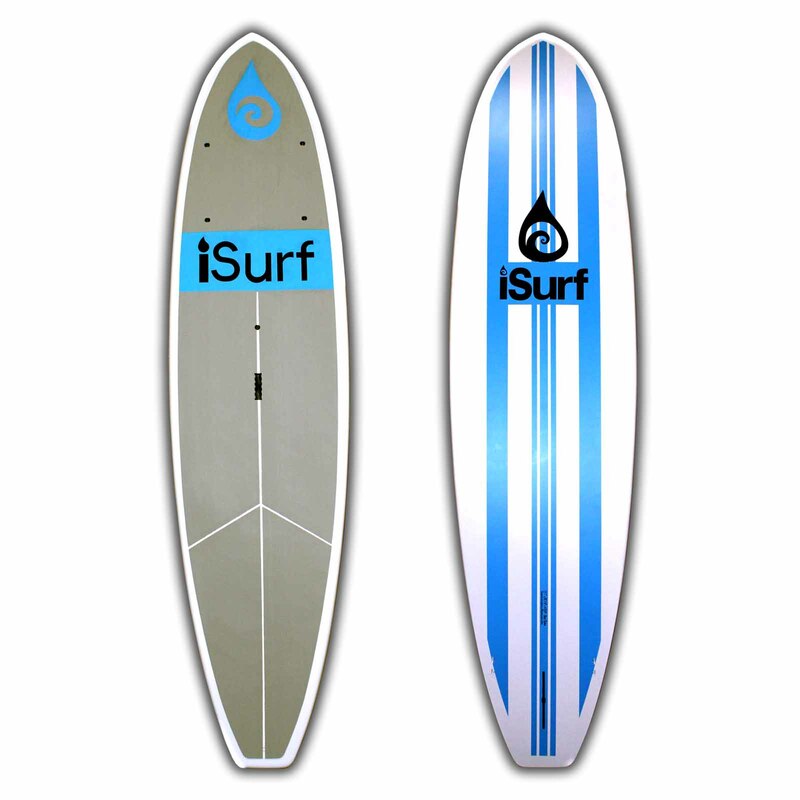 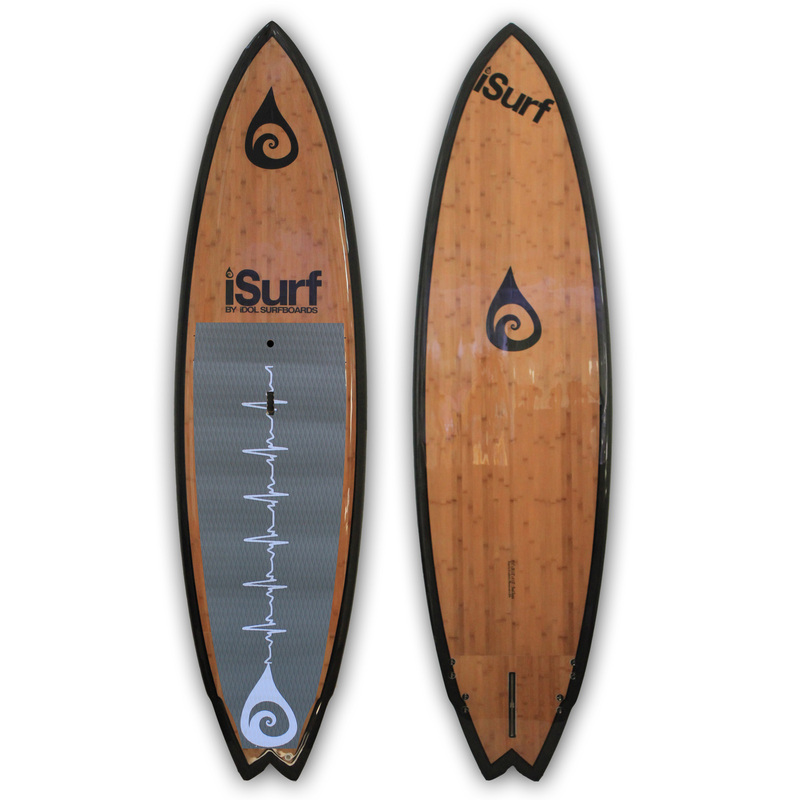 The iSurf Aluminum Adjustable Paddle is a great combination of strength and smart engineering in an economical paddle. 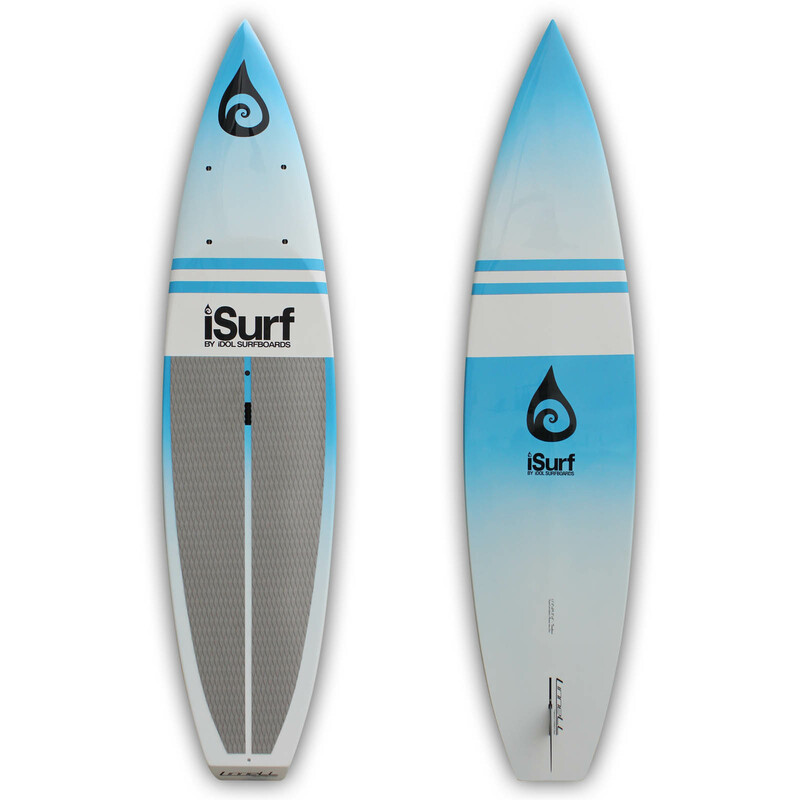 It’s light weight, durable, adjustable, and infused with foam to float in the water. 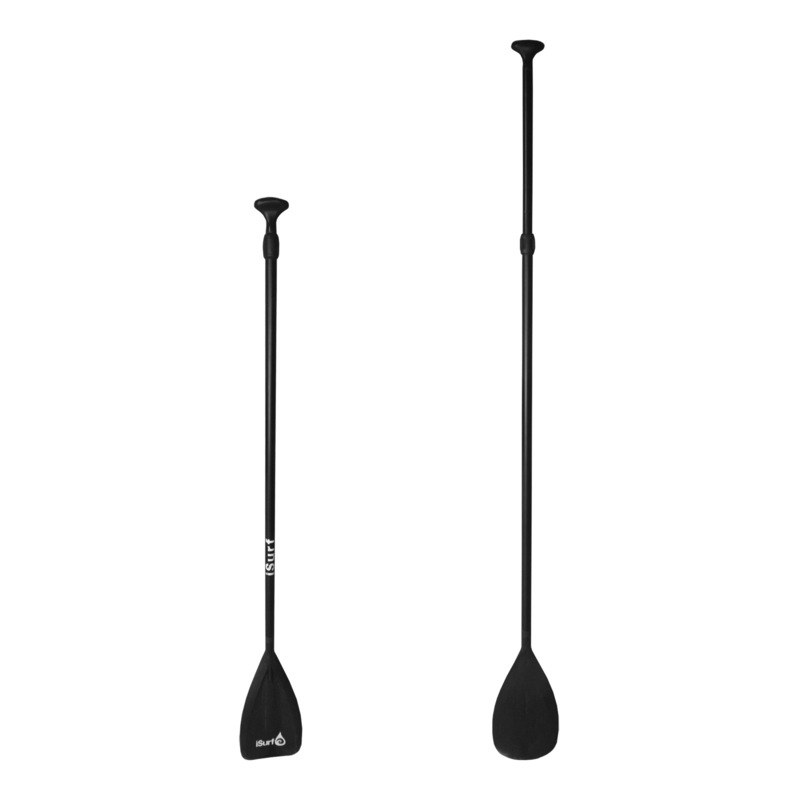 This paddle features a molded plastic blade and handle. 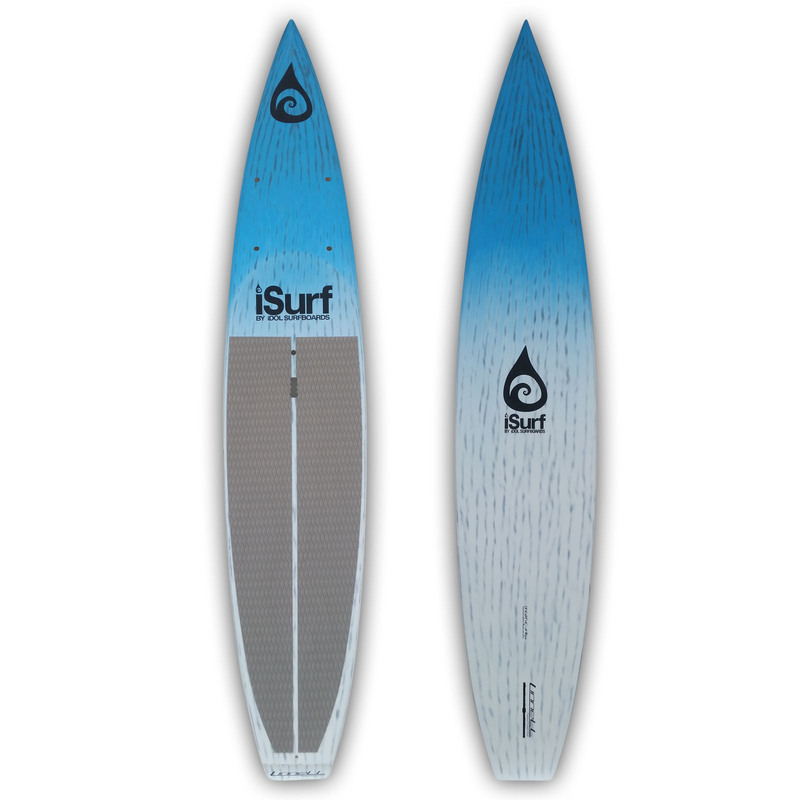 This is a great entry-level paddle that is built to last a lifetime!